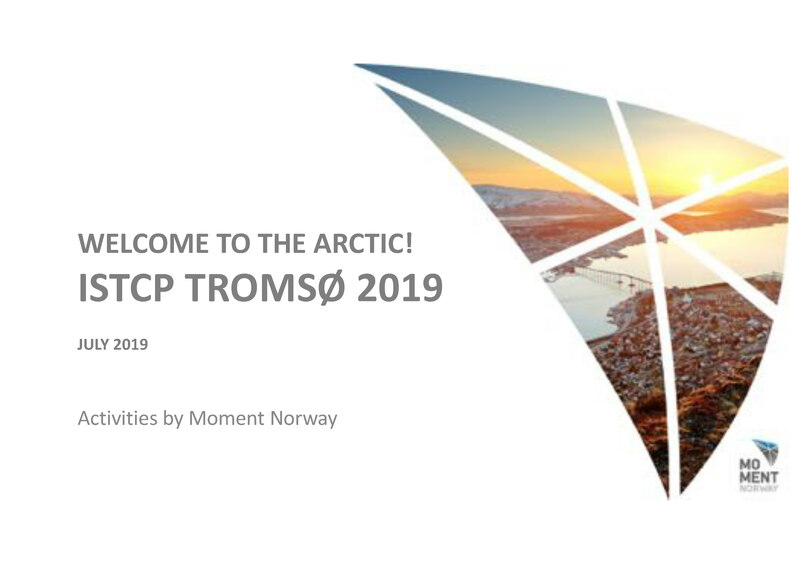 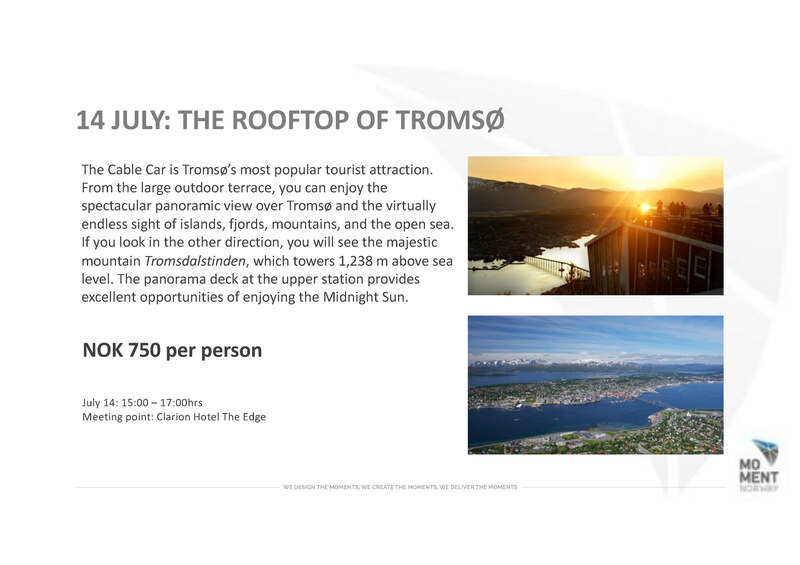 The conference organizers together with Moment Norway are happy to offer you various opportunities for excursions during the conference period, in particular for the free afternoon on July 14. 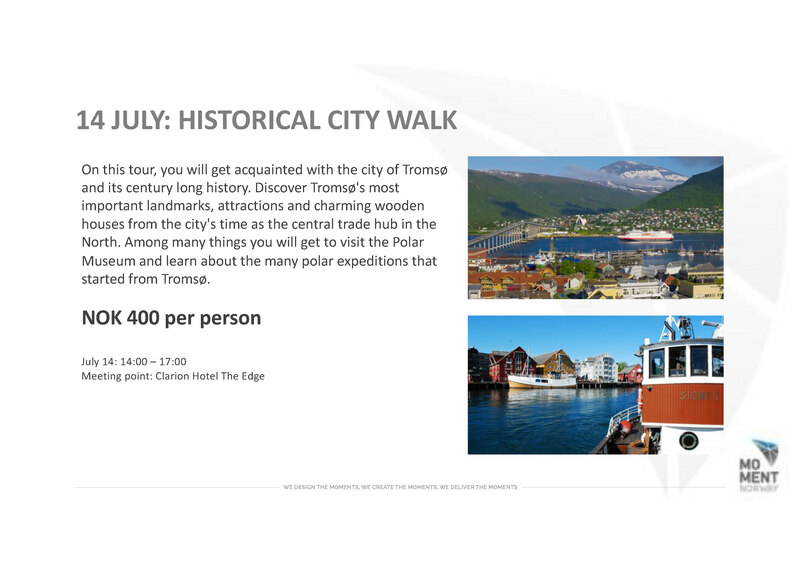 During registration, you will be able to sign up to these excursions. 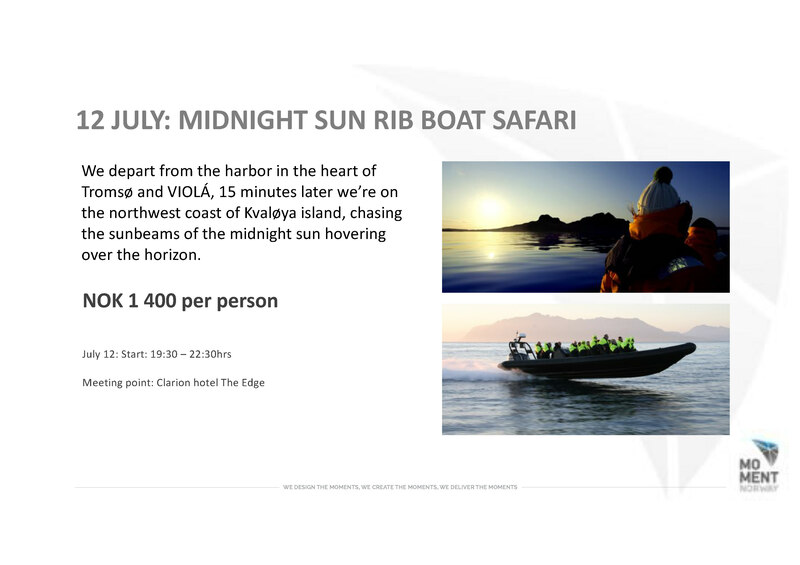 Note that signing up for an excursion means a binding registration. You will however not pay the excursion now, payment will be made directly to Moment Norway during the conference. 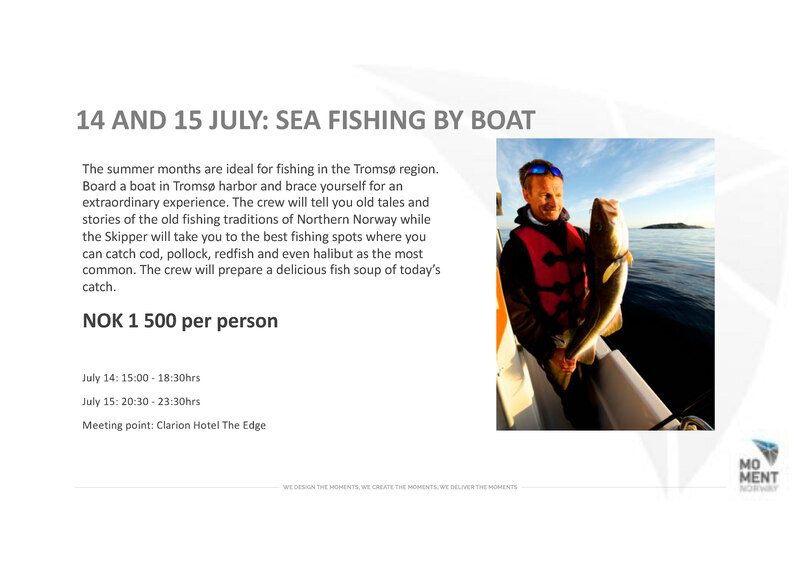 For more information regarding the excursions, please contact Moment Norway directly.